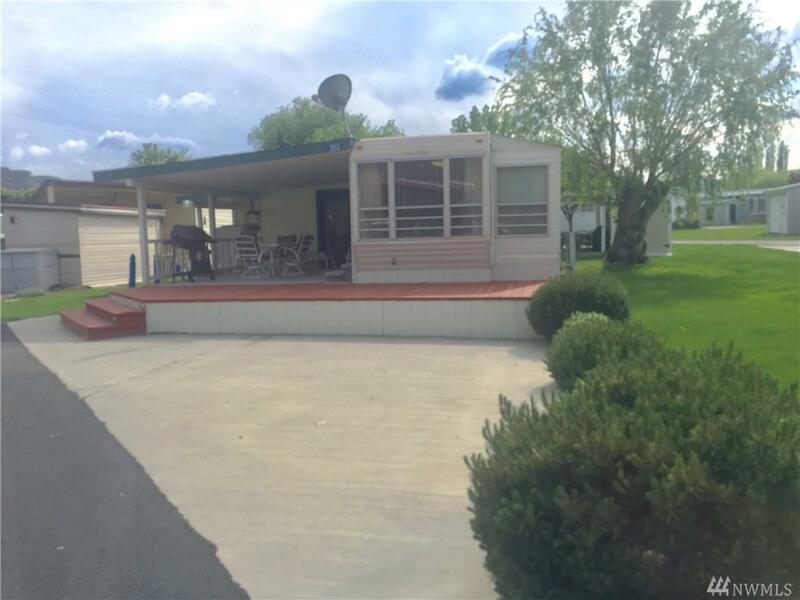 Great Location in the North RV Park, just across the street from the water. 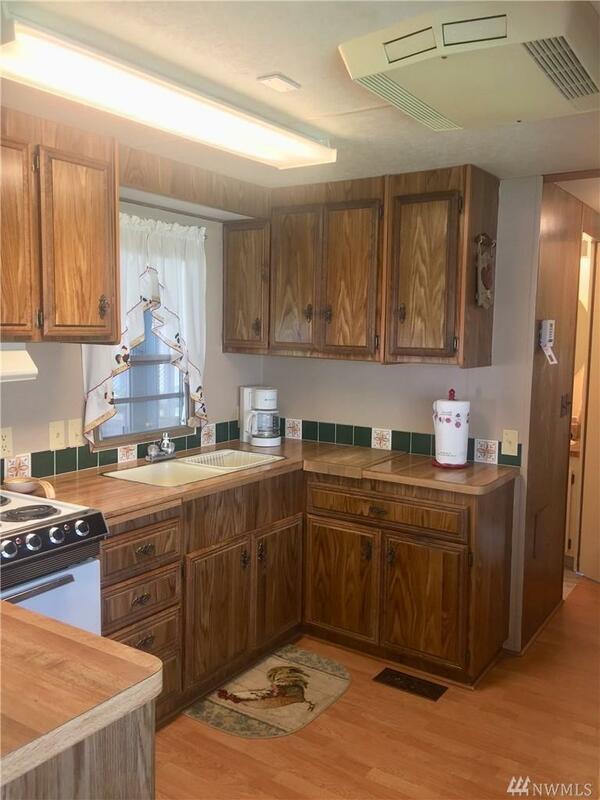 Offered furnished, features Berber carpet in addition to laminate flrs in living and kitchen, 2 bdrms, 2 bths, lrg closet in addition with built-ins, added bath w/washer/dryer & water softer. 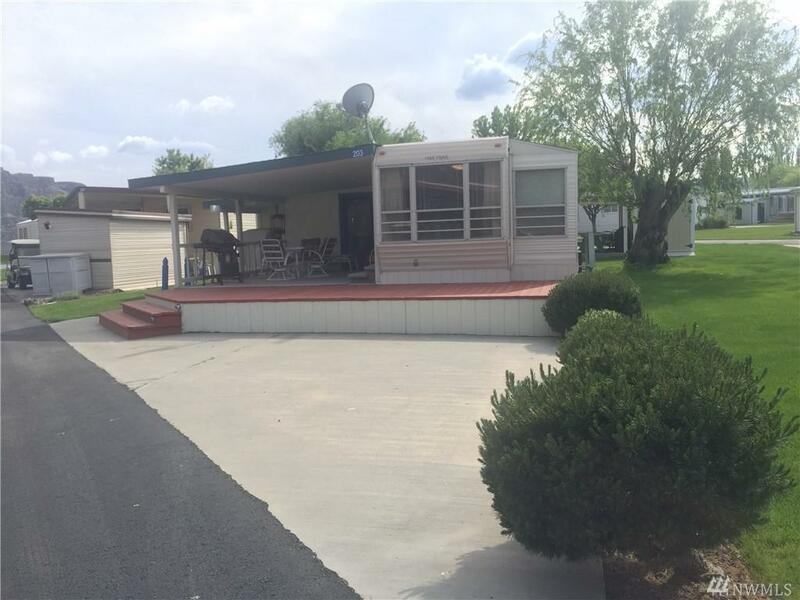 Lrg covered and uncovered deck includes BBQ & outdoor furniture. 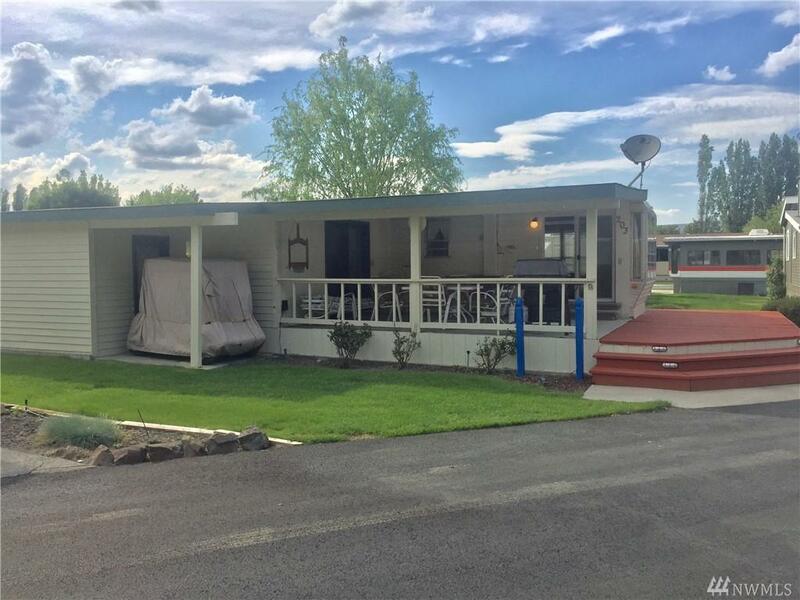 Move in ready, enjoy the amenities that Crescent Bar has to offer.